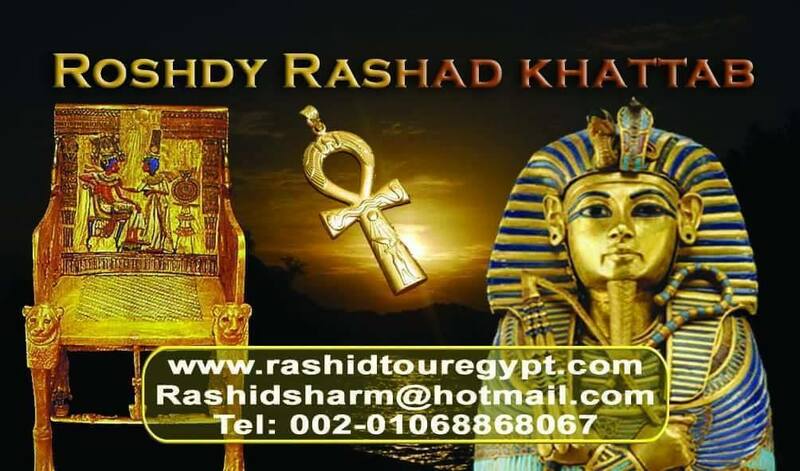 After having your breakfast at the hotel, your Egyptologist/Guide will pick you up from your hotel. 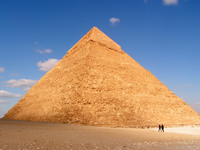 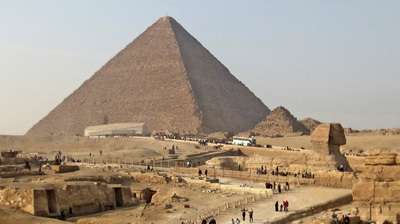 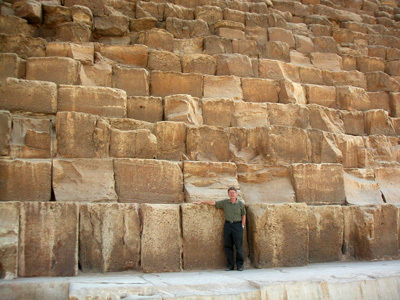 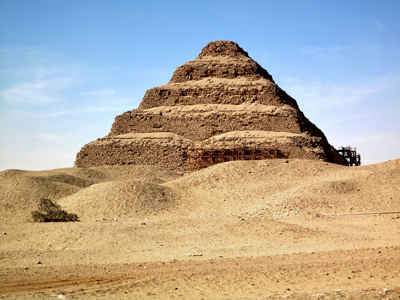 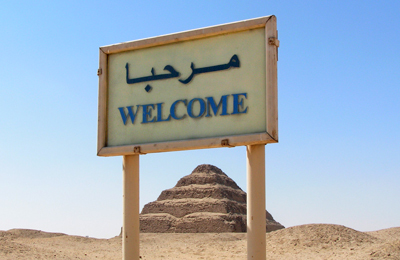 Start your great day tour to the Pyramid of Cheops, (which is considered one of the seven wonders of the world), Pyramid of King Chephren and Pyramid of King Mekaure. 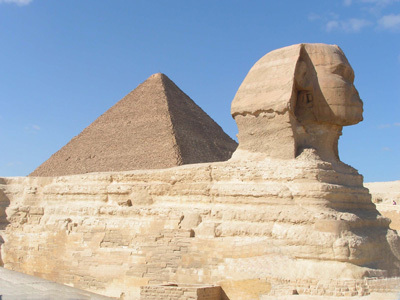 Then you will visit the Great Sphinx and the Valley Temple. 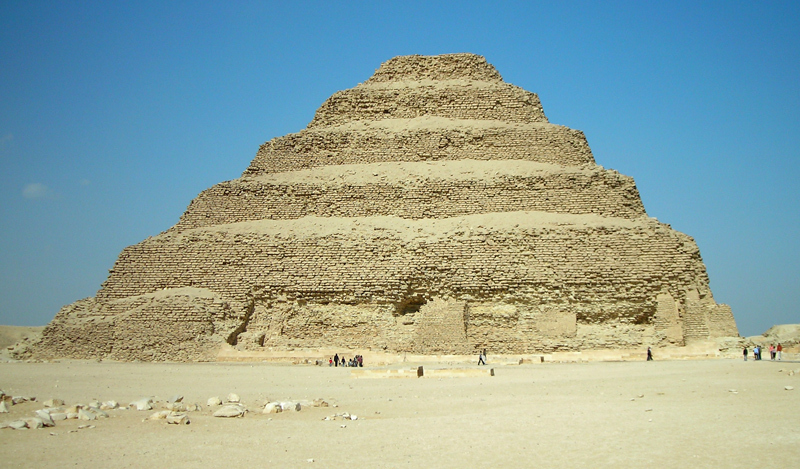 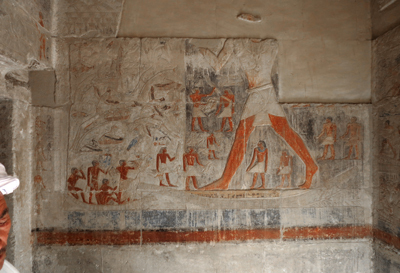 Next you will be driven to the Sakkara area visit the Step Pyramid of King Djoser, the first Pyramid and the first limestone structure in Egypt. 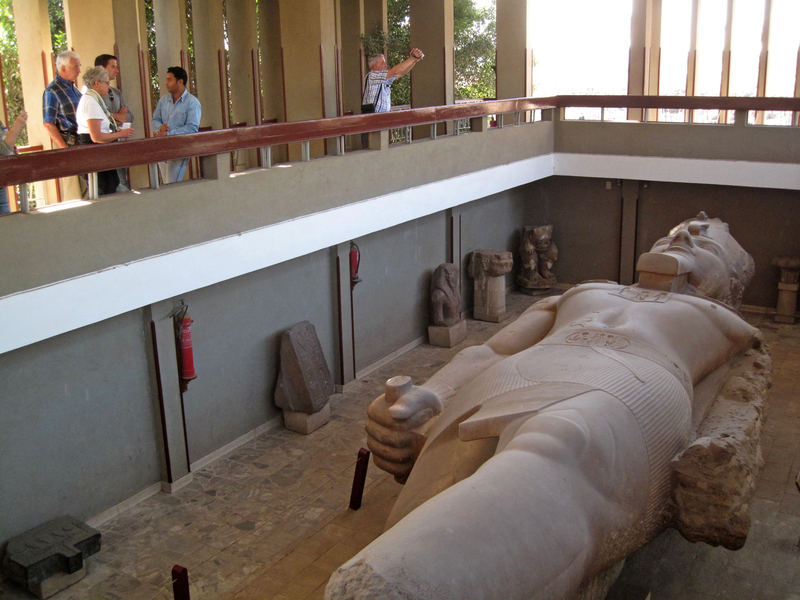 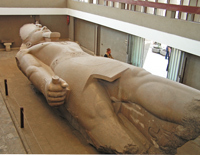 Finish your trip by visiting the small Museum of King Ramesses II at Memphis to see the huge sleeping statue and the nicest standing statues of the king and the Alabaster Sphinx of Memphis. End your great day by driving back to your hotel.